If you own a smartphone, you probably depend on it daily. Your phone brings you the latest news, connects you to important contacts, stores your favorite pictures, and helps you get to appointments on time. 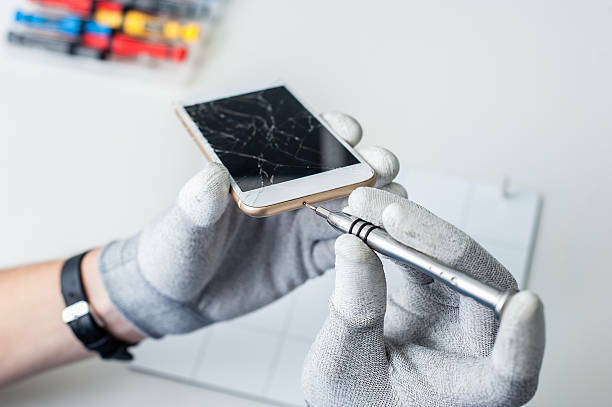 Whatever smartphone product you own, we can fix it – guaranteed or all you pay is the diagnostic! We fix all the major and generic smartphone brands. Quick and affordable smartphone repair right in North Kansas City. If you have any further questions please do not hesitate to get in touch.